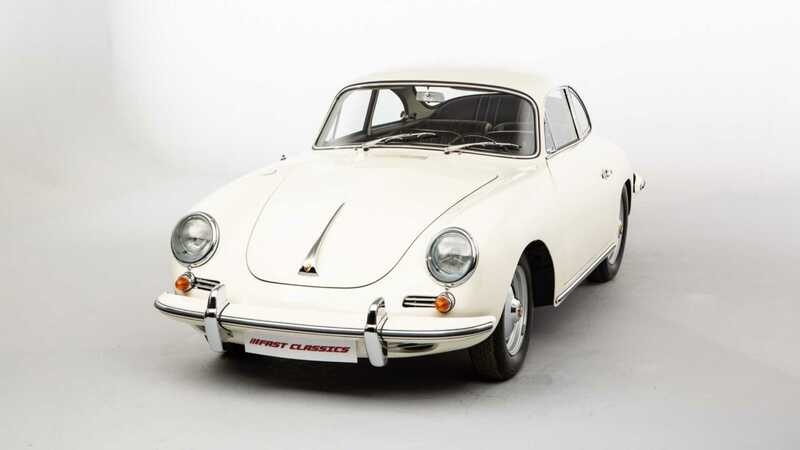 An example of Porsche's first production car is fresh from a three-year restoration and looks brand-new again. 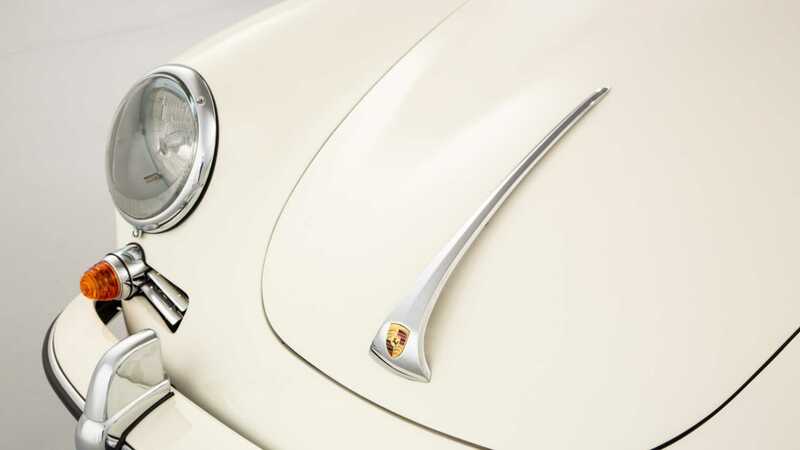 Porsche is known the world over for its 911, hailed by marque fans as the pinnacle of sports car engineering. But it wasn't always this way. 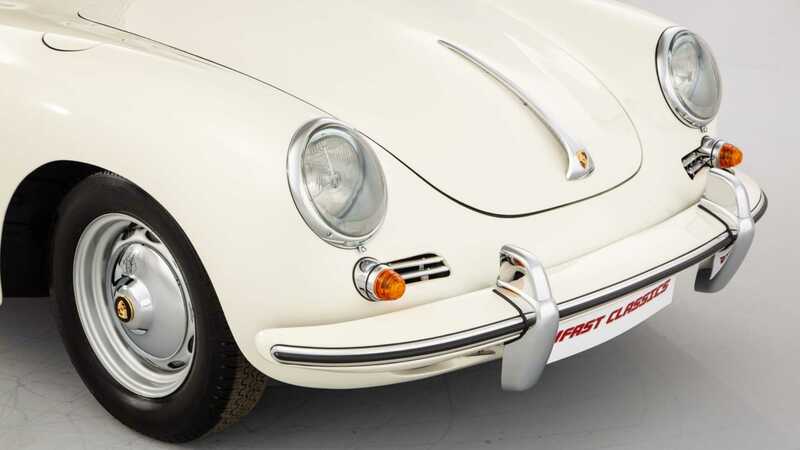 Wind the clock back over 50 years and initially the 911 was shunned when launched in 1963, with its customers believing 17 years of development had made the 356 the world’s ultimate sports car. 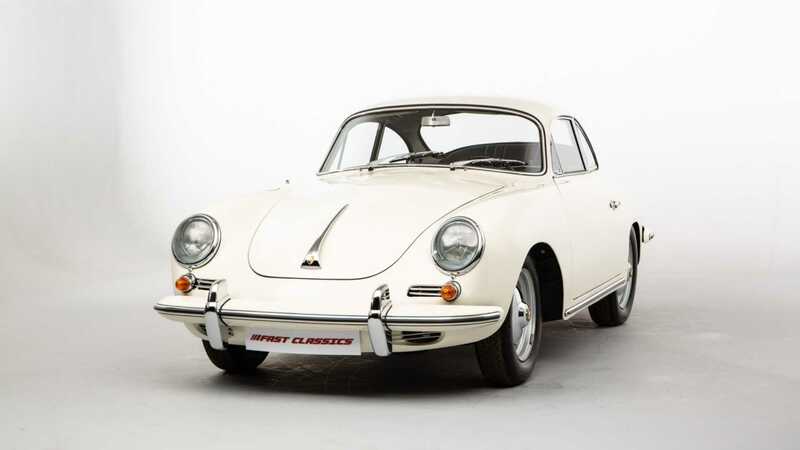 This Porsche 356B 1600S being sold by Fast Classics is a beautiful example of life before the now dominant 911. 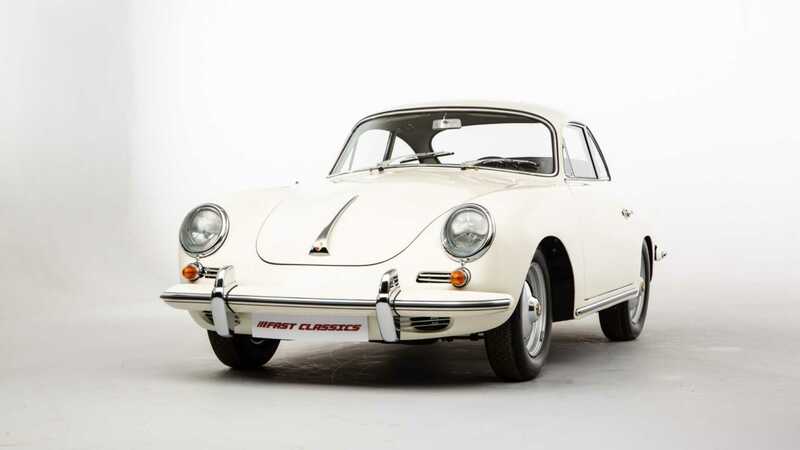 Looking as it did in 1962, this Porsche 356 has just returned from a three-year restoration that saw it stripped, realigned, fitted with new panels and given a bare-metal respray. This handsome white car also benefits from a reupholstered interior that has been carefully modeled on its original specification. 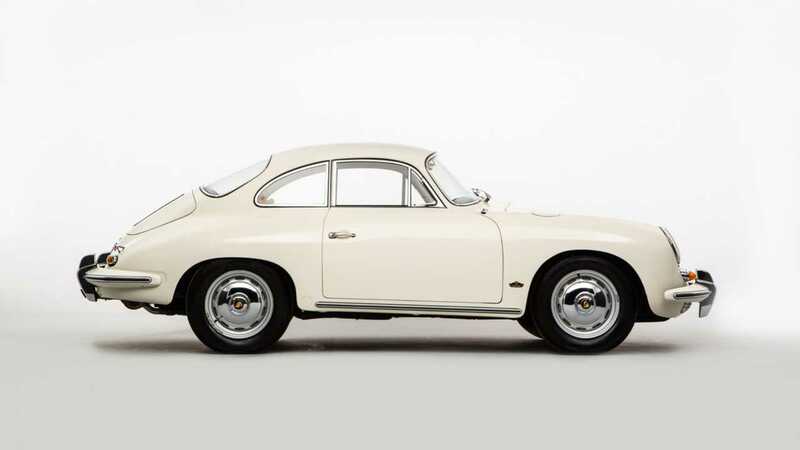 While simplistic in comparison to the 911s that followed, the 356 remained true to Ferry Porsche’s desire to build a pure driver's car. The signature flat-four engine remains original and is said to be in ‘fine fettle after being inspected in house’. 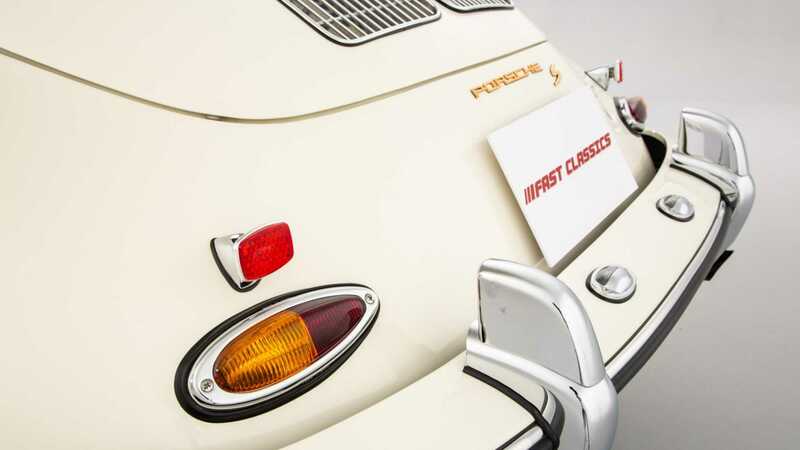 A full service means that this classic is ready to be enjoyed as intended. 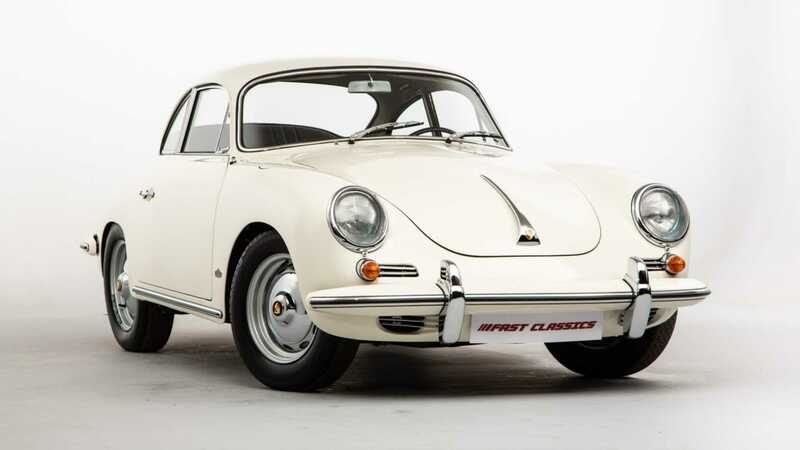 Some might scoff that this motor is derived from that of a Volkswagen Beetle, but Porsche thoroughly developed it into a high performance engine with double the power. 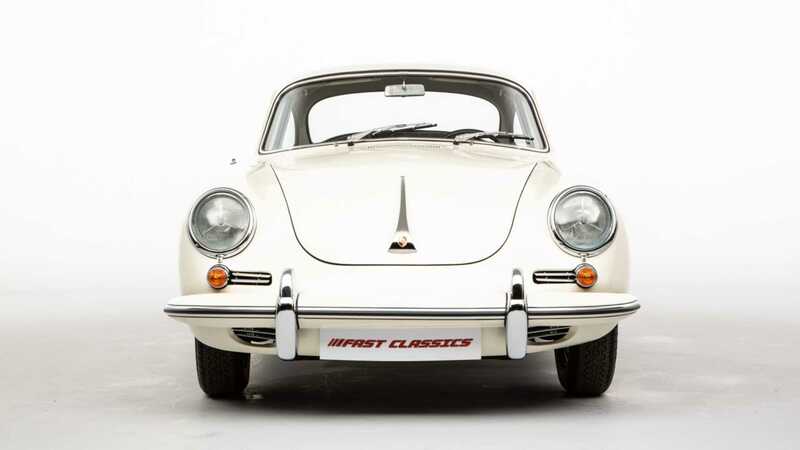 When new this 356 was capable of 120mph – quite the achievement for the era. 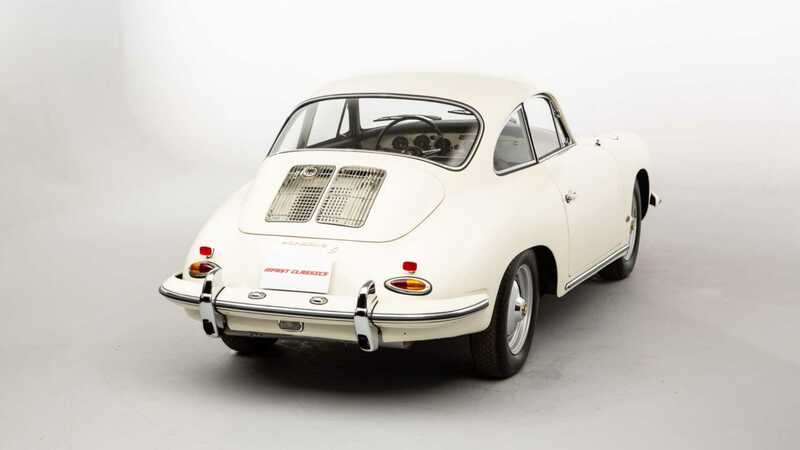 Built in 1962, this particular Porsche 356 is a Type B T6 car, which means it benefits from a few enhancements over earlier variants. You can spot a T6 by looking for a pair of dual vents at the rear, along with the larger rear windscreen on coupé models. 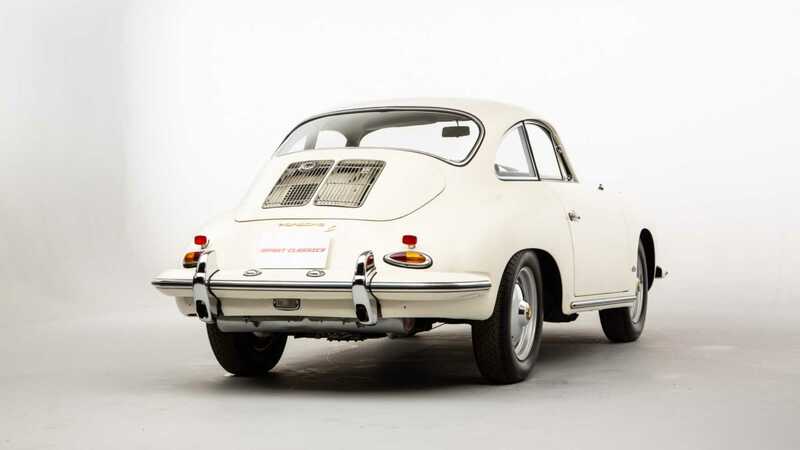 Despite its concours-like appearance, this 356 is no garage queen. With 89,861 miles on the clock, it's clearly been enjoyed on many a road trip by its previous owners. Originally delivered to its first owner in California, USA, it was imported to the UK in 2014. Light restoration turned into total renovation in a bid to return this car to as-new condition – something that took until 2018 to achieve. 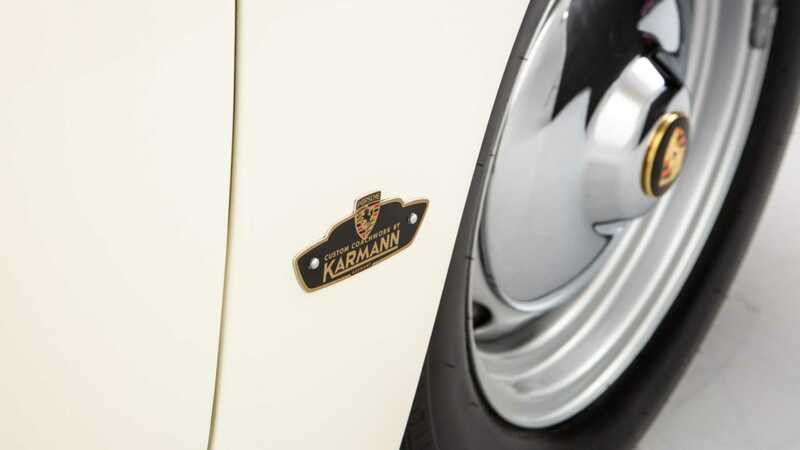 Today Porsche is a diverse brand building everything from modern-day 911s to sporting SUVs, but if you’re looking for the pure essence of what a Porsche is, look no further. This fine example is currently listed at $146,000.